THAT HE’S NOT A GOOD WRITER! Nick is embarking on his latest crime/horror novel – a pastiche of the Vincent Price movie Theatre of Blood, where Nick draws up a hit list of his enemies in the writing world and gets his narrator to dispatch them according to the plots of classic crime and horror movies. Set within the milieu of British horror, fantasy and sci-fi writing, Roger Keen’s new psychological metacrime thriller continues with the literary experiments of his previous book – the novelistic memoir The Mad Artist – involving self-begetting and nested narratives looping and interfacing with one another. As a horror/crime piece with liberal amounts of violence and multifarious nods to simpatico novels and movies, it plays with ideas of genre, and in the tradition of metafiction, it’s very ‘nudge-wink’, tongue-in-cheek and blackly comic. Read the full review here on Geek Life. Read the full review here on Books From Dawn Till Dusk. Read a blog piece by Roger Keen on the novel's inception: Musings of the Mad Artist. Read an interview with Roger about his film career and how it influenced the novel: The Dorset Book Detective. "I find the best kind of inspiration comes from unexpected things which happen to me in life, weird and uncanny coincidences, and the kind of quirky incidents that sometimes occur that make you say: ‘You just couldn’t make that up.'" 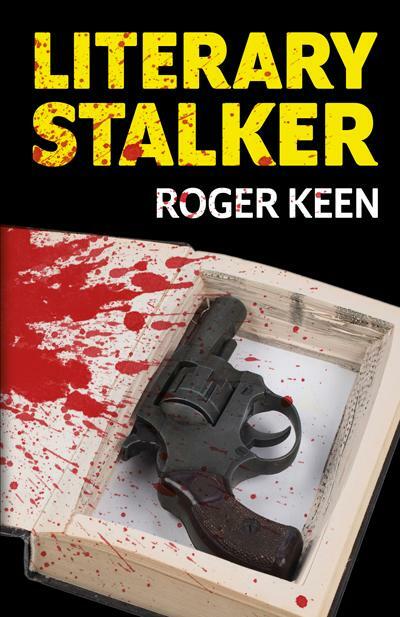 Literary Stalker is now available in paperback and Kindle on Amazon sites worldwide. He began publishing fiction and non-fiction in the 1990s, specialising in dark short stories and articles and reviews concerning weird film and literature. 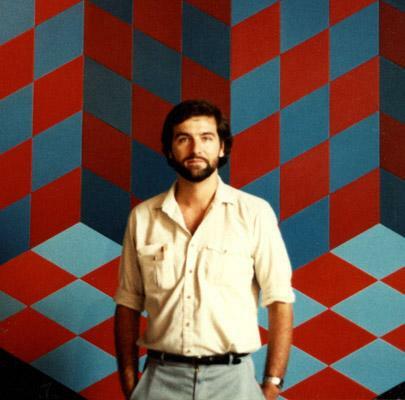 He has a particular interest in the Surrealists, the Beat writers, cyberpunk and the psychedelic movement. His work has appeared in anthologies and magazines including the PsypressUK Journal, Out of the Shadows, Critical Wave, Writer’s Monthly, Threads and The Third Alternative. He also contributes to websites such as Reality Sandwich, The Digital Fix, Infinity Plus and The Zone. Follow link for more information about The Mad Artist.